If you’re a laid-back, carefree kind of parent, you may well be on a search for the perfect hippie-chick name for your little darling. Good news: You have plenty of out-of-the-box name options to choose from. After all, the ’60s counterculture era was a time of major change, and not just in society. Conventional, traditional baby names had to make room for the fresh perspectives of antiestablishment parents. The freewheeling ’60s may be long gone, but some of the most popular bohemian baby girl names are still loved — and perhaps even more popular — today. 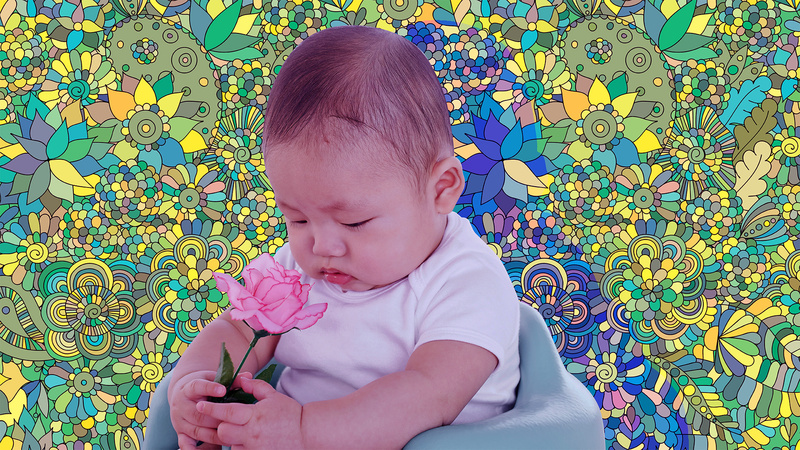 Hippie-inspired names like Grace, Lily, Savannah, Harper, Genesis, Autumn, Aurora, Serenity, Willow and Faith all featured in the Social Security Administration top 100 baby names list for 2016. Who would have thought? 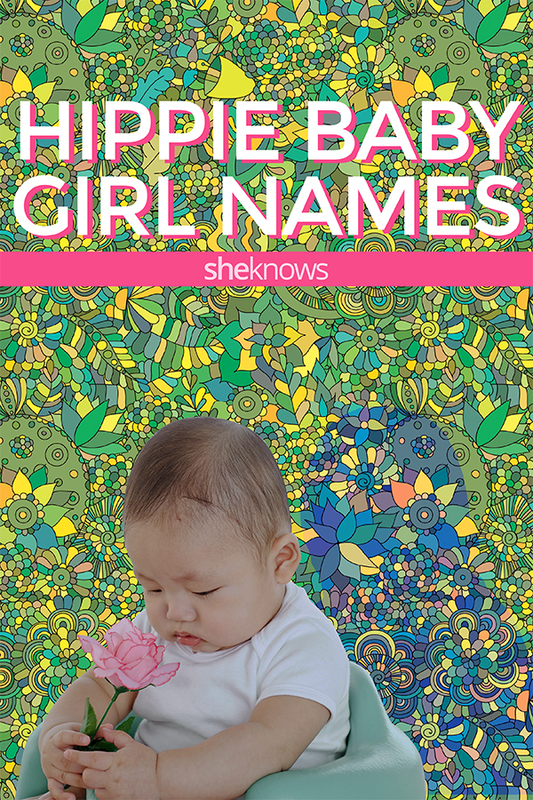 Check out these hippie names for girls — H/T to nature, virtue and some real-life hippie legends. Look no further than these unforgettable celebrity hippies for baby-naming inspiration — and if these first names feel too safe for you, why not switch it up and use a last name as a first? “Queen of Folk” Joan Baez was a famous hippie singer-songwriter who continues to be an activist for peace and human rights. An outspoken critic of the Vietnam War who even made a controversial trip to Hanoi, Jane Fonda was (and may in fact remain) the ultimate hippie. Flower child Joni Mitchell was the hippie poster girl who helped make a generation more environmentally aware. Gloria Steinem turned Ms. Magazine from a publication into a movement — and she continues to speak out against injustices toward women today. Stevie Nicks was once dubbed by Rolling Stone magazine as “The Best Hippie Queen Earth Mother,” which says it all, really. Former model Grace Slick is considered to be one of the first female rock stars and was an influential figure in the psychedelic rock movement. Jade Castrinos, singer of psychedelic folk band Edward Sharpe and the Magnetic Zeros, is the modern-day flower child, bringing the ’60s and ’70s hippie vibe onto stages in 2017. No hippie list would be complete without some names inspired by nature — with plenty of flowers for your flower child. It might be too much to expect a name’s meaning to influence a kid’s behavior (especially during the toddler stage) but, hey, If you speak it, it will manifest, right? These virtue names will at the very least remind your child of what it actually means to be a lover, not a fighter. Whatever hippie baby girl name you choose, enjoy the freedom to think outside the box — which was, after all, at the very heart of the hippie movement.